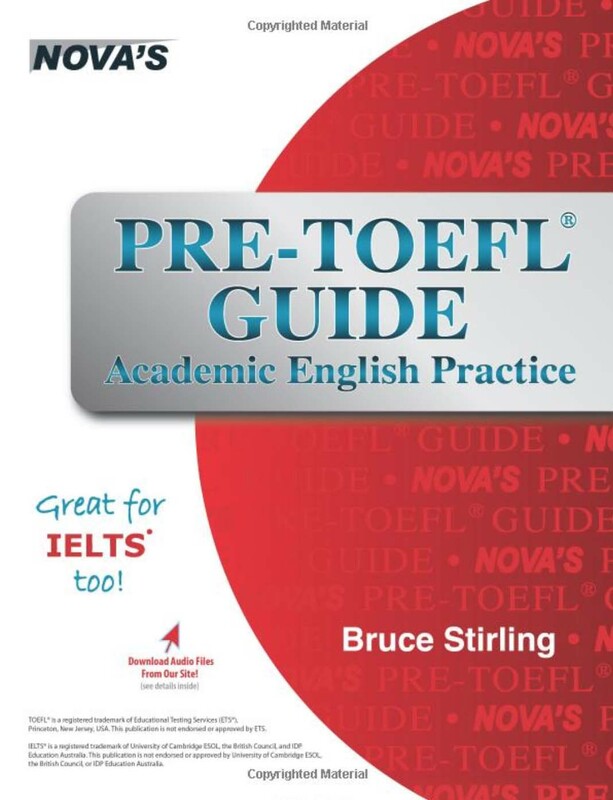 Pre-TOEFL Guide: Academic English Practice – Great for IELTS too! Do you plan to take TOEFL or IELTS but are not ready for the challenge? Do you need more practice? If you do, then this book is for you. It is also for those who just want to practice their academic English. Whatever your purpose, this book will give you the foundation in academic English you need for TOEFL and IELTS success. In this section, you will learn how to argue subjectively and objectively in writing and when speaking. You will also learn how to summarize. Being able to argue and summarize proficiently is essential for TOEFL and IELTS success, and for success at an English-speaking university. This section consists of grouped exercises. They are Structure, Written Expression, and Vocabulary. These challenging exercises will help you build an academic English vocabulary while introducing you to English grammar at the university level.